Everybody knows about BOTOX, but what is it really and what does it do? BOTOX is a nonsurgical treatment. The treatment consists of tiny injections into the muscles of your face to lessen their movement. The most commonly known use of BOTOX is its cosmetic use. It is often used to effectively improve frown lines between the brows. But, did you know that BOTOX also has therapeutic uses? 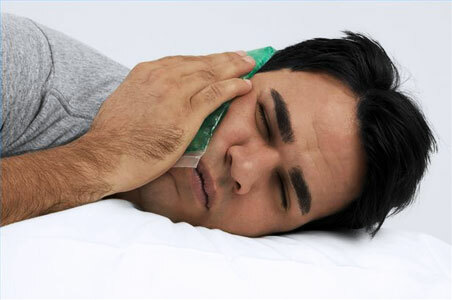 Bruxism (teeth clenching or grinding) and TMJ often result in facial pain and headaches. BOTOX can immediately relieve headaches and facial pain by relaxing the jaw muscles that are normally stressed. As an additional benefit, as BOTOX relaxes the jaw muscles, the muscles will shrink and the jaw line will become more esthetically pleasing. Its effects are proven to last up to 4 months. The whole process takes only 10 minutes and requires no downtime or recovery. Call (310)475-5598 to make an appointment!